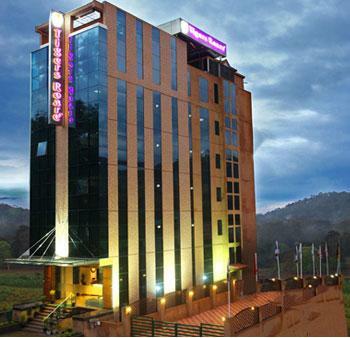 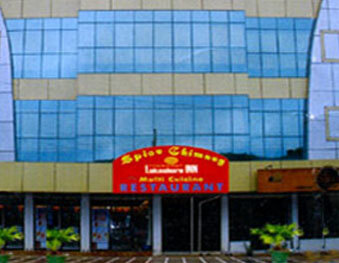 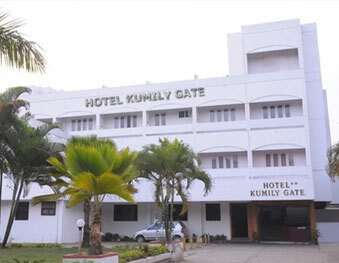 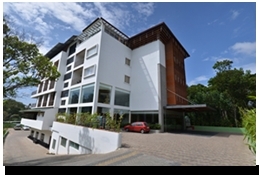 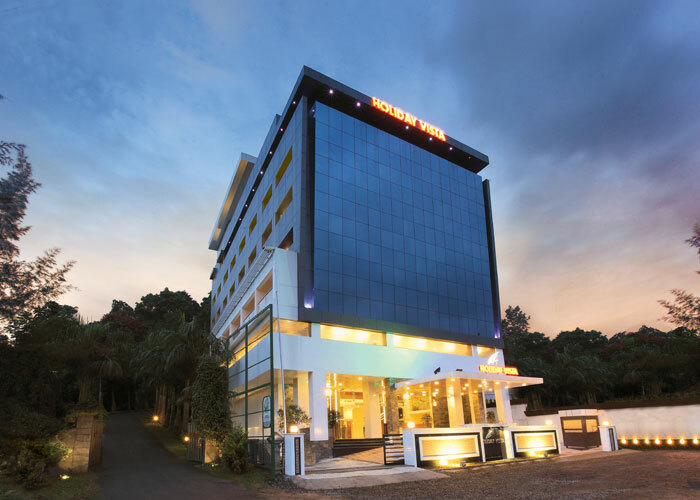 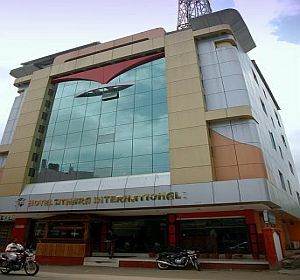 Hotel Tigers Roare' where royalty lives..is situated in Thekkady, where mist-clad hill stations and luxuriant forests snuggled in the western ghats. 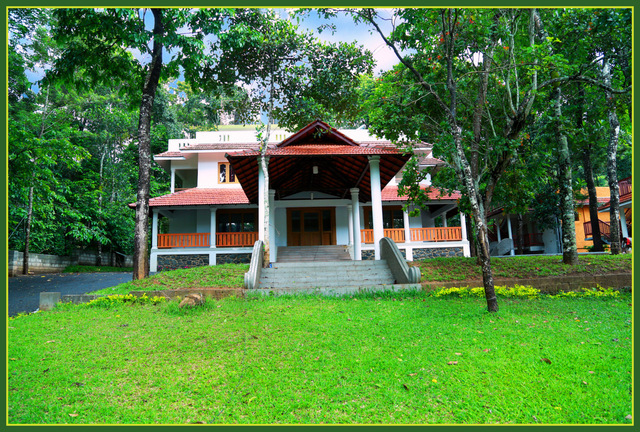 Thekkady is renowned for its wildlife sanctuary, which is a biodiversity hotspot and home to the famed Periyar Tiger Reserve. 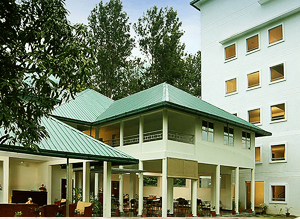 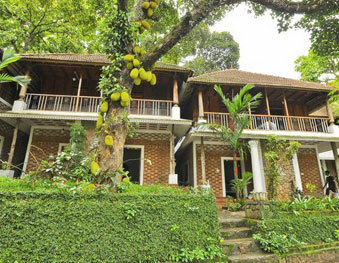 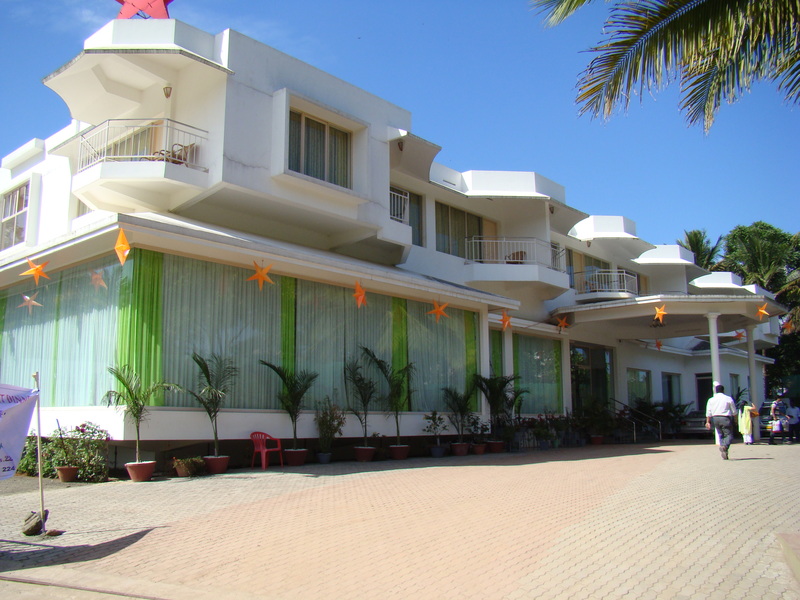 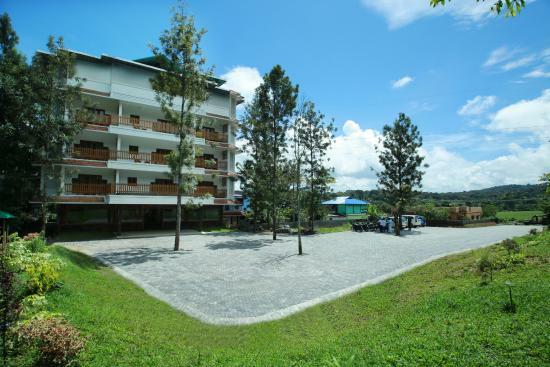 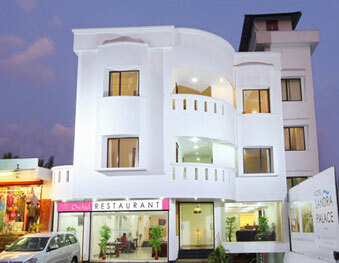 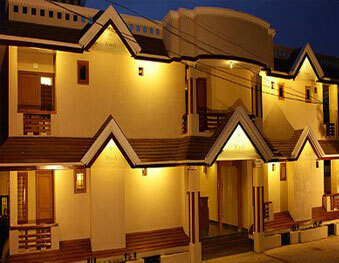 Hotel Tigers Roare' overlooks the picturesque green forest, a welcome sight for any vacationer.